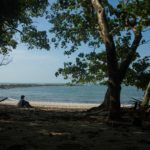 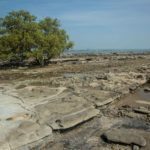 THAME HLA ISLAND, Andaman Sea—Out in the Andaman Sea at the southernmost tip of Myanmar’s Ayeyawaddy Delta lies Thame Hla Island. 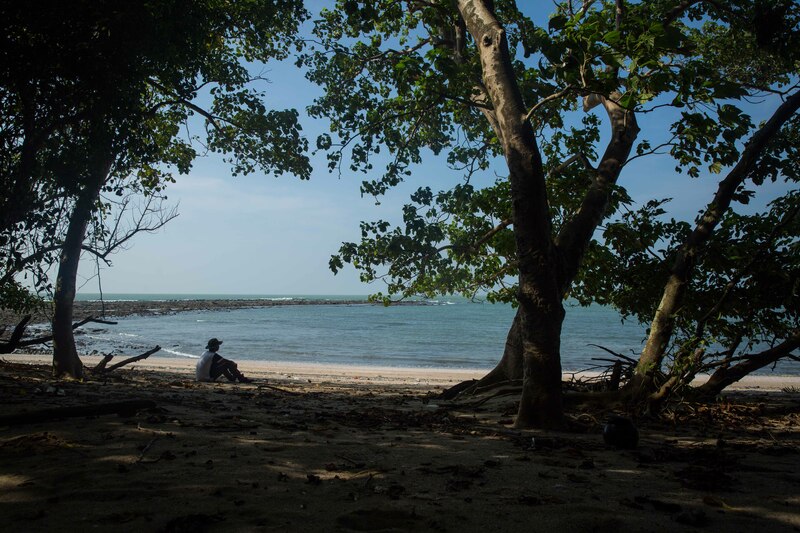 At first glance, the one-square-mile area look like any another fishing point with trawlers busy with their catch day in, day out. 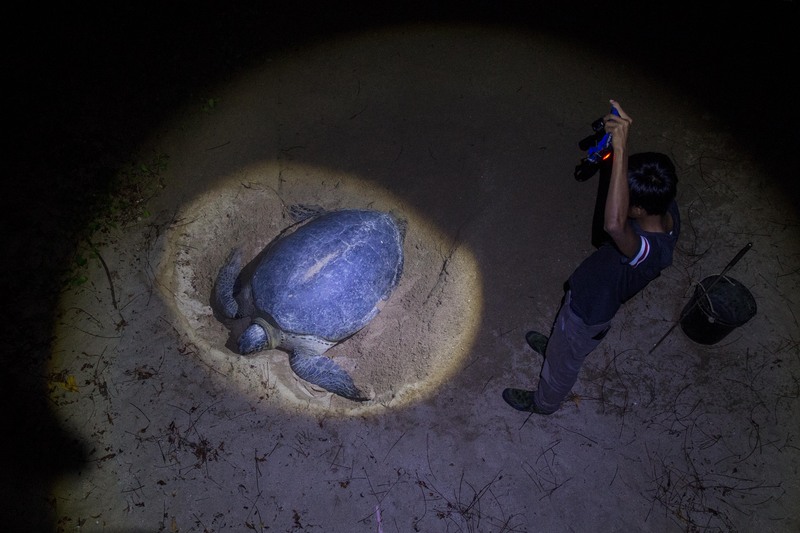 But when night falls, and the steady march of green sea turtles out of the sea and onto the shore begins, Thame Hla is no longer a fishermen’s haven. 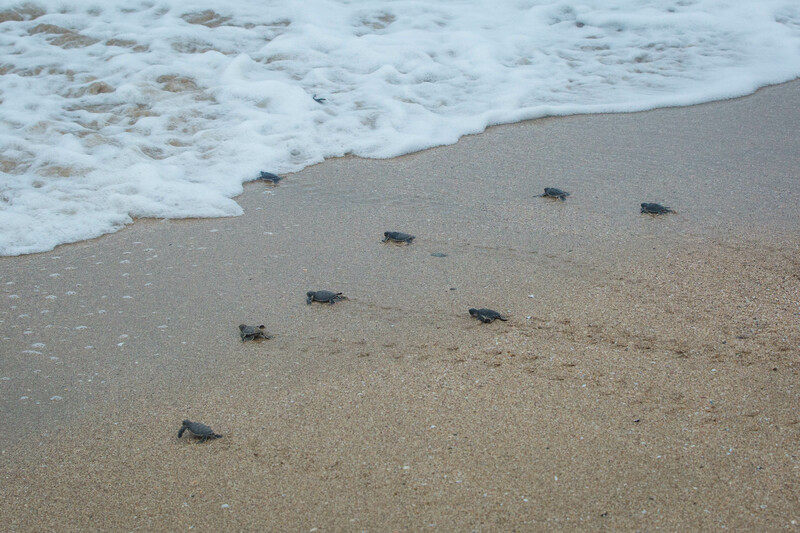 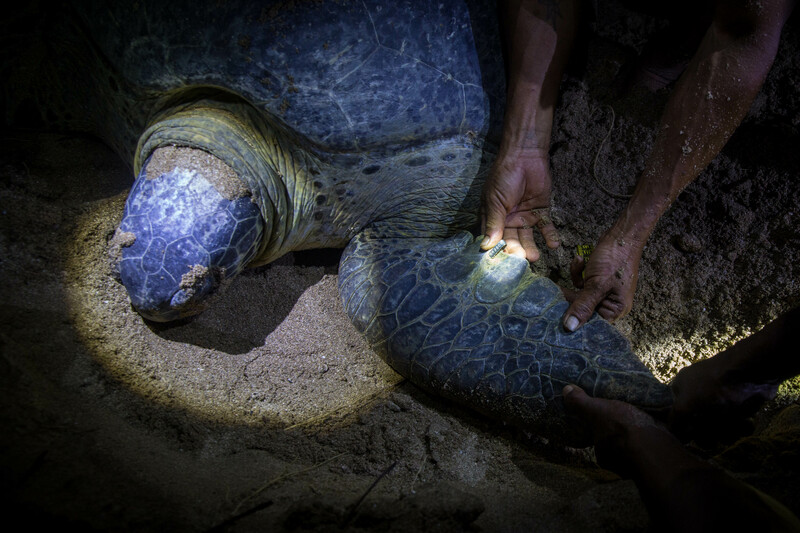 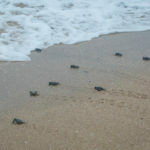 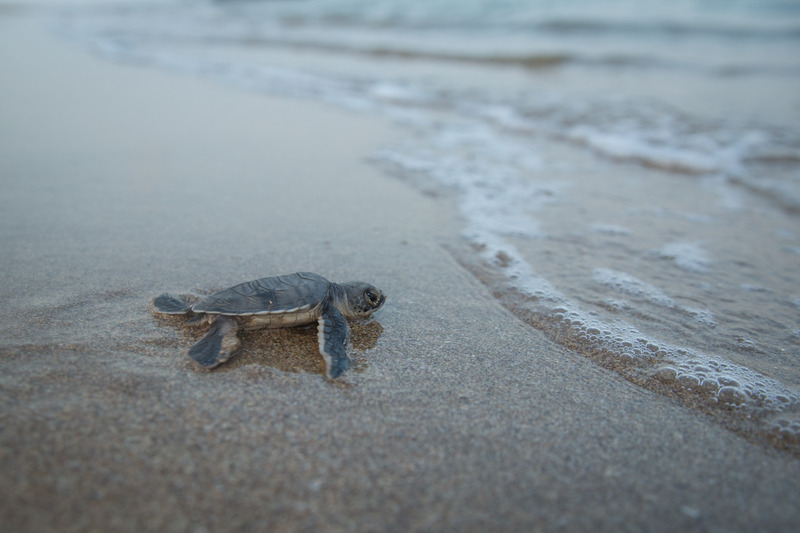 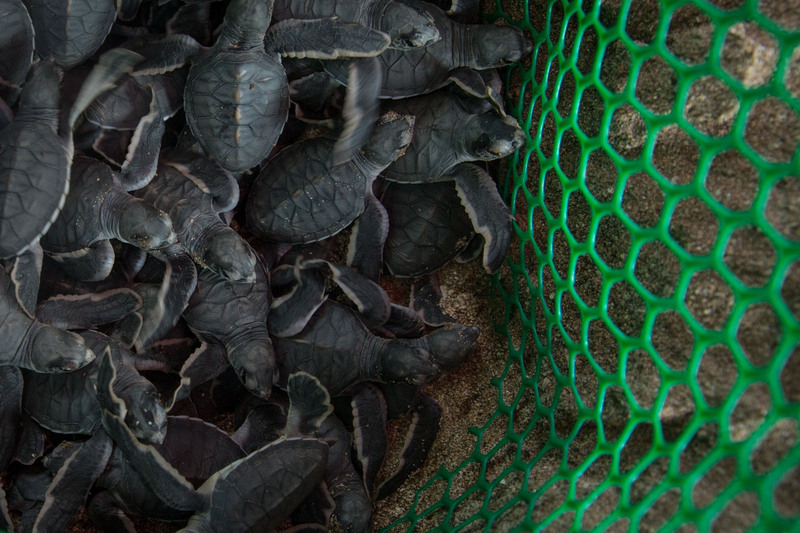 Instead, it becomes a hatching ground for the world largest sea turtles. 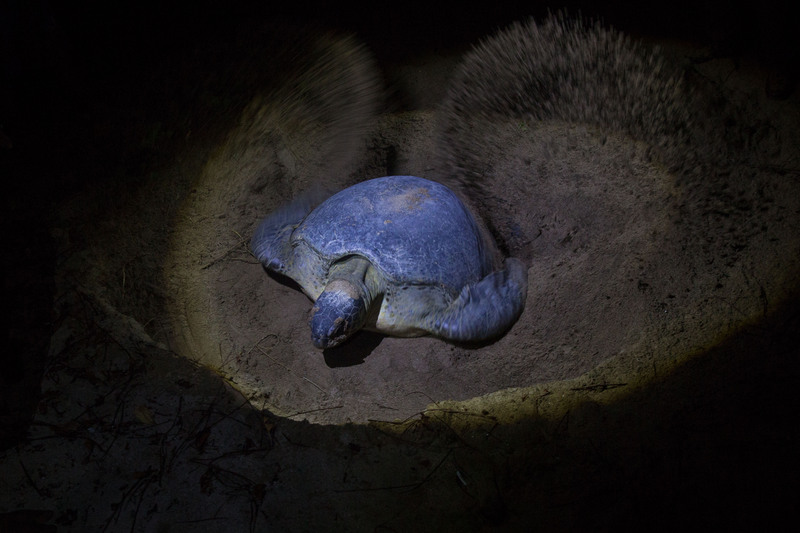 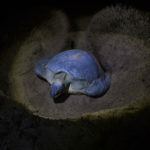 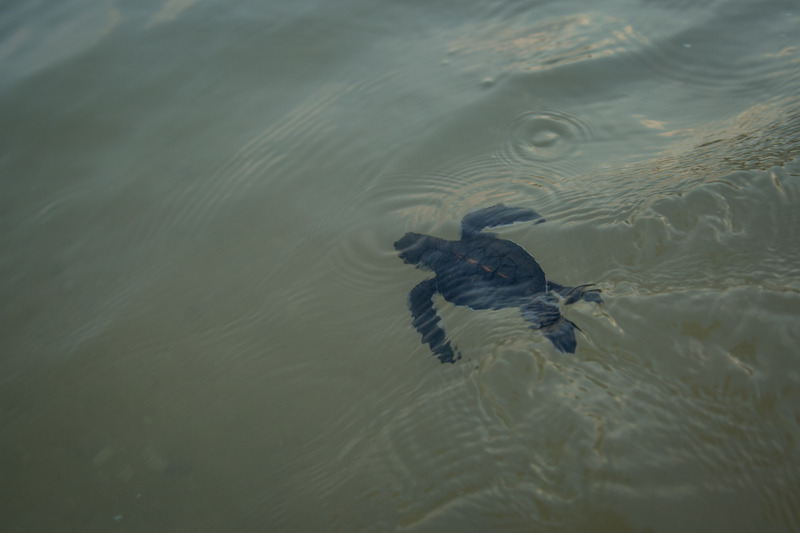 Normally, sea turtles visit certain shores at specific times for hatching, but green turtles come to Thame Hal Island the whole year round to lay their eggs. 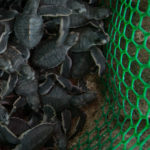 “Probably that’s because of the easy access to food and the safe habitat here,” said U Hpone Maw, the head of the government-run hatchery on the island. 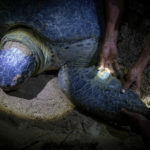 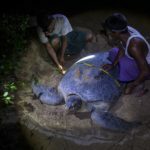 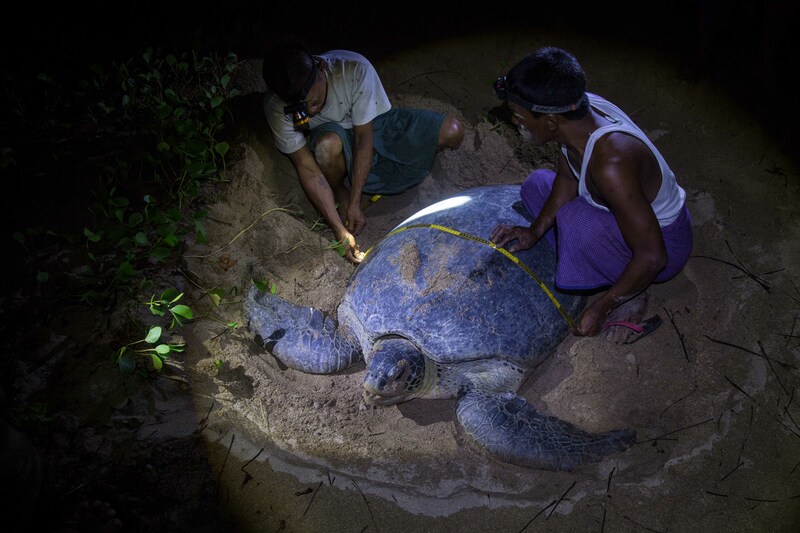 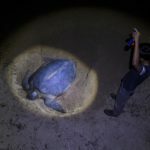 He explained that fishing contributes a lot to the extinction of sea turtles, as the fishing season in Myanmar, coming at the end of the monsoon, coincides with the turtles’ mating season. 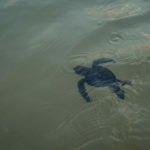 Adding to the problem, the fishing areas are in the same locations as the turtles’ mating areas. 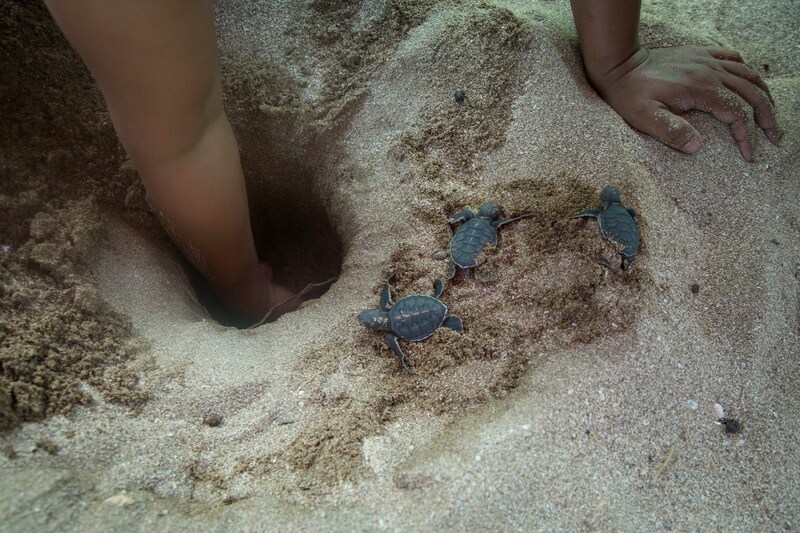 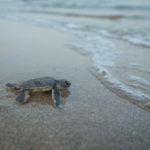 With its vast, sandy shore, the whole of Thame Hla Island used to be a safe haven for the green sea turtle. 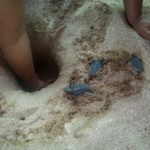 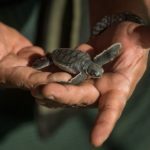 But with a booming fishing industry and man-made environmental degradation like sand-mining, only a tiny fraction of the island is available to the reptiles for hatching these days. 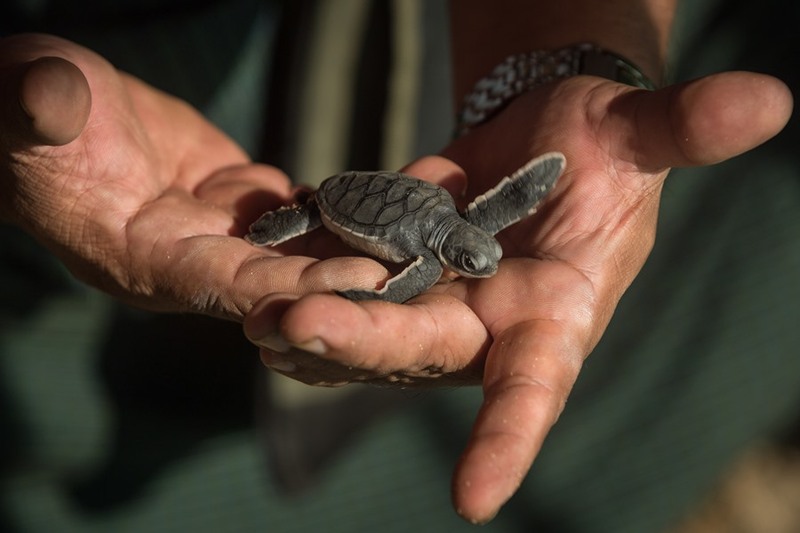 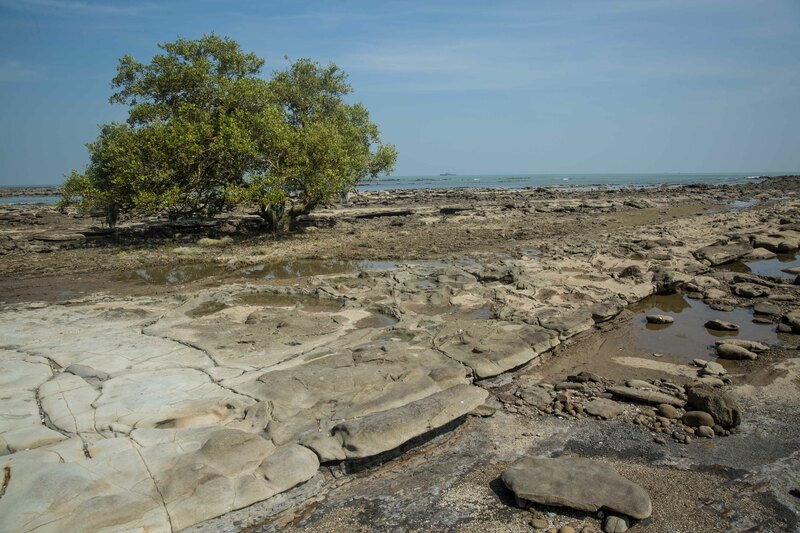 “It would be better if we had conservation centers along the coastline,” U Hpone maw said. 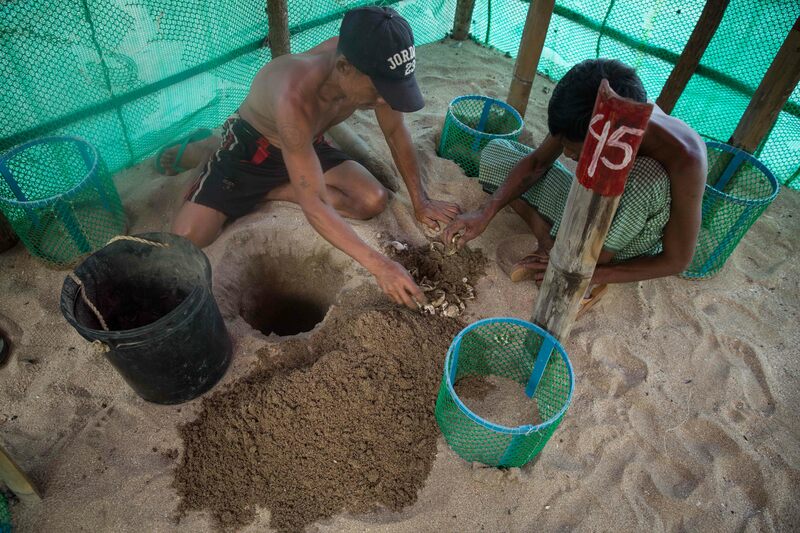 Despite its long coastline, Myanmar only has government-run hatcheries in three locations, including Thame Hla. 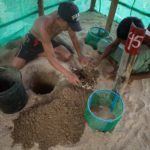 “The one in Longlone in Taninthari Region is merely a hut with one staffer,” the hatchery chief said.